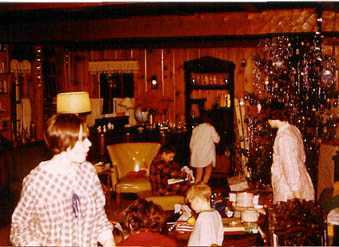 What about the Hays family Christmases? How could we fly off to the tropics for a week over this holiday!? Well, it’s not for lack of love to my birth clan, that’s for sure. Here’s a shout out my siblings and their families. I see the difference between Cyndie’s and my family as an asset. Basically, it starts with the difference in age of our parents. Ralph and Betty were nearing the end of their high school years when Fred and Marie were born. 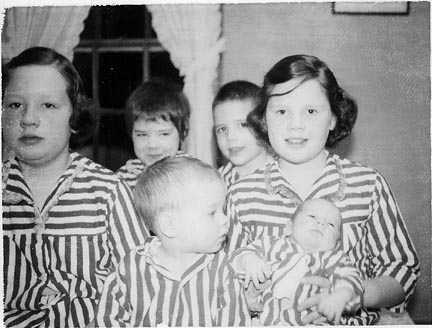 I was the fifth of six kids, while Cyndie was the first of five. Our combined perspectives are broader than they would be, each on our own. Now my parents have moved on to the world of spirits and my siblings are all grandparents. They are the matriarchs and patriarchs of their own respective families. 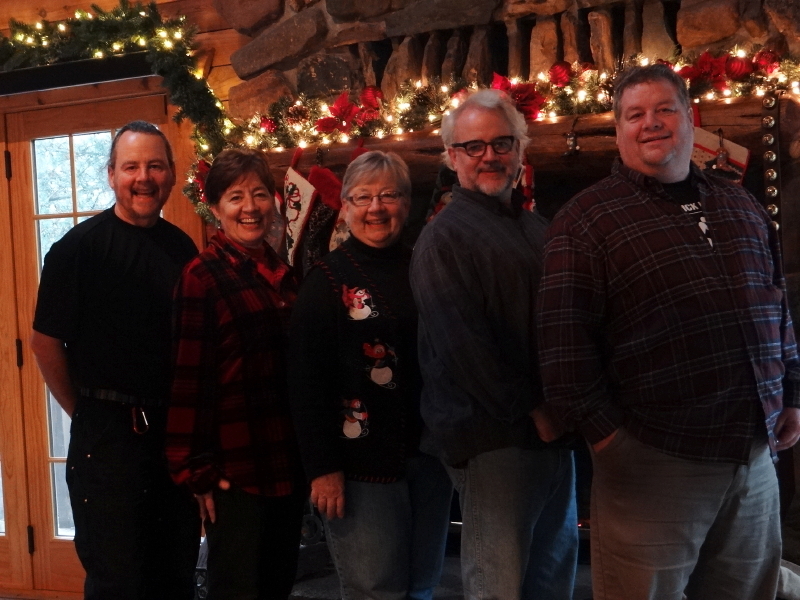 My siblings and I haven’t maintained a specific Hays tradition of celebrating Christmas together. However, the memories of our glorious past endure and I’m sure have directly shaped the new traditions of our kids and grandkids. 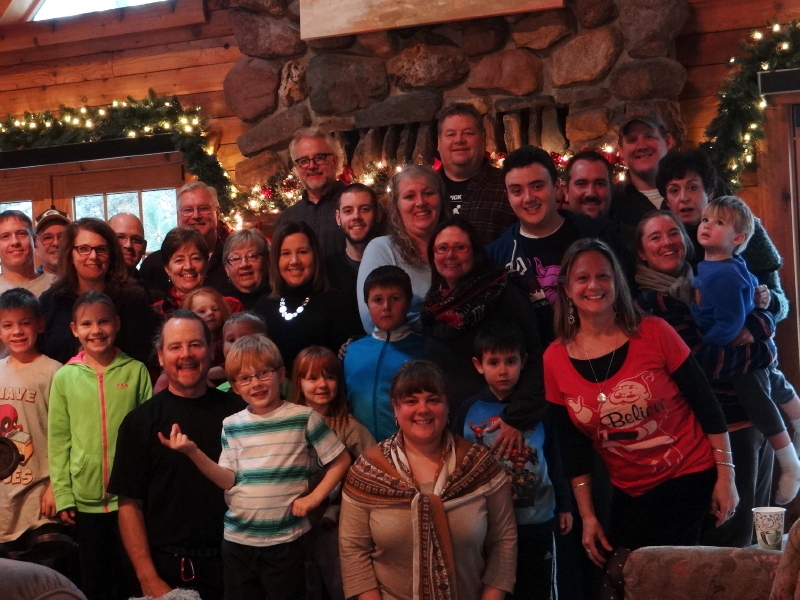 Despite a sloppy wintry mix of precipitation doing its best to dampen our spirits (sorry ’bout the pun), the gathering of Hays relatives was a joy and a half. As always happens to me at family gatherings of limited duration, the riches of access to siblings I grew up with is enticing, but the reality of our usual chaos leaves me wishing there was more time. It is hard to finish a story, and sometimes a single sentence, without interruption. My attention is too often wrenched away from the person I was listening to, and time flies by so fast, the hour of departure comes up way too soon. Regardless, every moment was precious. Reconnecting after long periods of separation, with siblings who share so many tendencies and characteristics, is refreshing and invigorating. I tend to feel a kind of validation of who I am, discovering the brothers and sisters that I grew up with remain so similar in behavior and perspectives. I am among my people again. I’m lucky that, as a family, we all get along. 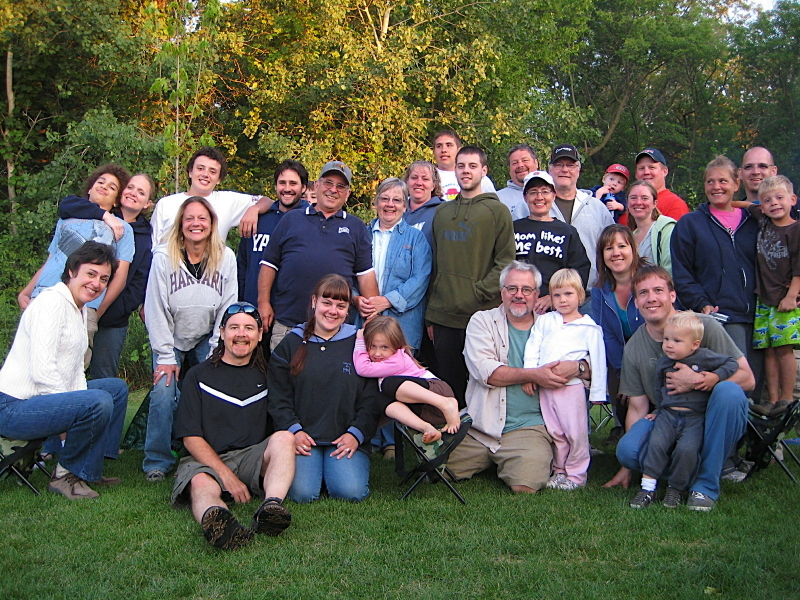 These are the people who inhabited Intervale Ranch with me from the day I was born until 9 years later, when our family moved out and the property was razed for development into an industrial park. With technical assistance from my son, Julian, I was able to display a digitized version of a slide show I put together close to 30 years ago, which featured that old farm property. It provided an opportunity to exercise our memories, as we analyzed some of the images and compared recollections. Love you, Hays relations! Hope you all had fabulous Christmas celebrations at home while we were away!